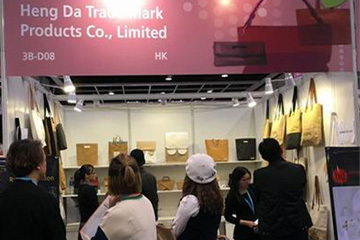 Heng Da Trade Mark Products Co., Ltd.
Our products are custom-made, in terms of size and material used. 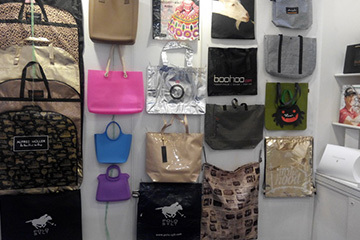 They will offer you creative drawings and artworks of bags, boxes, hang tags, woven labels, garment bags. etc., according to your budget as well. Our team is available to well understand your needs and apprehend your tastes, providing you our professional suggestions at this stage. The sampling process is about 10 - 15 days. Submitting message, please wait a moment. THE FACTORIES WE ARE WORKING ARE LOCATED IN GUANGDONG FOR BETTER ARRANGEMENT. THEY ALL HAVE BEEN UNDER A VERY STRICT SELECTION PROCESS. WITH VERY RIGOROUS CRITERIA: EXPERTISE, ETHICS, STRICTNESS AND REACTIVITY. THEY ARE SPECIALIZED IN ONE TYPE OF ITEM MORE THAN TENS OF YEARS EXPERIENCE. THIS ALLOW US TO SUPPLY YOU WITH VERY HIGH QUALITY PRODUCT AND PROFESSIONAL SERVICES. 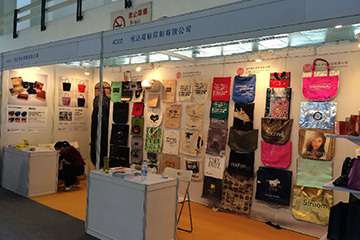 Copyright © Heng Da Trade Mark Products Co., Ltd.